Hypnotherapy is a very effective way of removing irrational fears and phobias quickly – in most cases in just one session. We are born with only two fears, a fear of falling and a fear of loud noises. 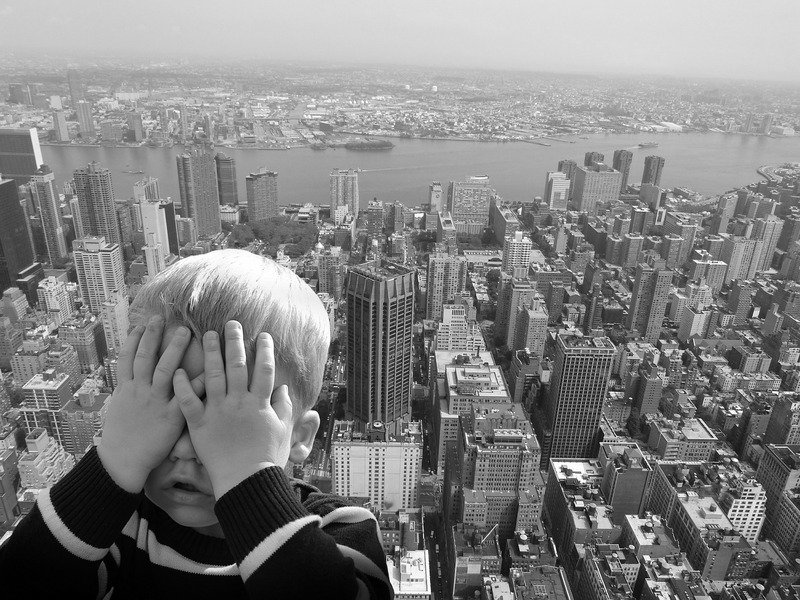 Other fears and phobias are learned behaviours that are not consciously controlled. No one chooses to have an irrational fear – it has become an automatic response to certain triggers. Often fears and phobias are formed at a young age, either through a scary experience or learned from a parent or sibling. Hypnosis is a wonderful and rapid way of desensitising those unwanted emotions. Most fears and phobias can be dealt with in just one session of hypnotherapy. The anxiety I grappled with which prevented me from driving has significantly diminished and I am back on the roads. The flight was fabulous – I had no worries at all. I sat in the seat by the wing, next to a window and enjoyed it immensely and was totally relaxed! Pretty amazing!